The Boardwalk Restaurant complex is home to the Fish Shack. Here, diners can try some local fare. Most notably, the Lake Erie Walleye and Yellow Perch are exceptional. Fortunately, for those who do not care for seafood, other eateries reside within the building. These stands feature hamburgers, chicken tenders and more. The Boardwalk Restaurant is a pillar of the dining options on the island of Put in Bay. A waterfront location affords guests panoramic views of Lake Erie. Also, the neighboring islands of Gibraltar and Middle Bass Island can are visible from the outdoor terraces. The Ohio State University owns Gibraltar Island. Moreover, they have been conducting fresh water research here for over 100 years. Additionally, the islands history is rich with prominent guests visiting the island. Jay Cooke, a civil war financier, once owned the island. Several US Presidents and other dignitaries spent time on Gibraltar Island. Also, Cooke ordered the construction of what became known as Cooke Castle. From the Fish Shack diners can view this spectacular structure. In 1865 the project completed. Today, OSU is working on restoring the building to its original splendor. Middle Bass Island is the sister island to South Bass Island. Here, visitors can enjoy the beauty of the Lake Erie Islands. Additionally, the historic Lonz Winery is preserved and is part of the Middle Bass Island State Park. Also, there is a large marina, complete with electric hook up. The natural setting of the island puts visitors at ease. 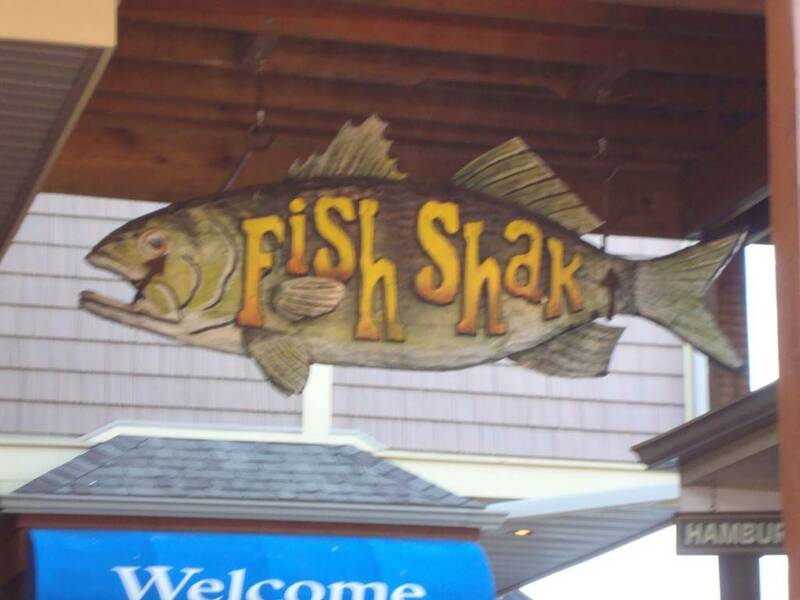 The Fish Shack at The Boardwalk Restaurant is an excellent choice. Fast, fresh and local fare with a view that cannot be beat. Also, the Burgee Bar is steps away. This bar is fully stocked with a variety of beer, wine and liquors. So, let your troubles sail away with a memorable meal at the Fish Shack. See you at the bay!